Dr. Rao has over 20 years of experience treating major depressive disorder. The majority of his patients are people who have had depression for many years, if not for their whole life. Their depression has been recurrent, meaning that it keeps coming back despite treatment; or chronic, meaning that they’ve experienced some level of depression, even low-grade baseline depression, that has never lifted; or they are people who say they’ve been depressed since their teenage years. The traditional treatment for depression has been psychotherapy, the most effective of which is cognitive behavioral therapy. There are some patients who have great results with this treatment, but not everybody. The second type of treatment for depression is antidepressant medication. Similarly, many patients have great success with this type of treatment but we know from experience that about 50-60% have either an inadequate response or no response at all. Dr. Rao has expertise in treating recurrent or chronic depression which has not responded to these ordinary treatments. Using new protocols for treating depression with antidepressants and TMS, our patients have a greater-than 60% rate of recovery, meaning “full remission” of their depressive symptoms. In addition, another 20-30% improve from severe or very severe levels of depression to the mild range with only residual symptoms remaining. Dr. Rao offers comprehensive evaluation and treatment of clinical depression. Evaluations include complete psychiatric, medical and neurologic histories; medical and neurological examination; and state-of-the-art laboratory testing including genetic testing. Genetic testing can indicate why a patient has not responded to an antidepressant and can suggest what other types of antidepressants the patient might respond to. 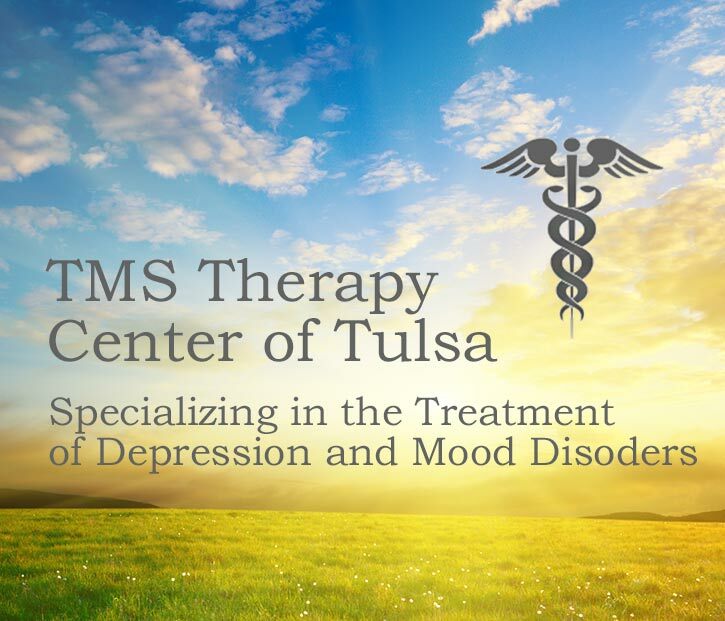 TMS is the newest modality available to combat clinical depression. FDA guidelines indicate that TMS therapy is indicated for depressed patients who have undergone a course of psychotherapy and/or a course of 1 or more antidepressants that failed to eliminate the depressive episode. TMS is not a “treatment of last resort,” but rather a mainstream treatment that can be used routinely along with psychotherapy and medication. More importantly, TMS has become an important or essential component of treatment of recurrent or chronic depression. Frequently patients who have had only a partial response to antidepressants achieve significant improvement, if not recovery, from depression. Who is eligible for TMS therapy? The best candidate for TMS is a patient with clinical depression that has not had a satisfactory response to antidepressants; and/or has not improved with psychotherapy; and/or has experienced intolerable side effects.Mission Statement. The purpose of this Center and it’s sister practice is to provide outstanding psychiatric care based on the most recent advances in the field, including advances in psychotherapy, psychopharmacology and neuroscience.